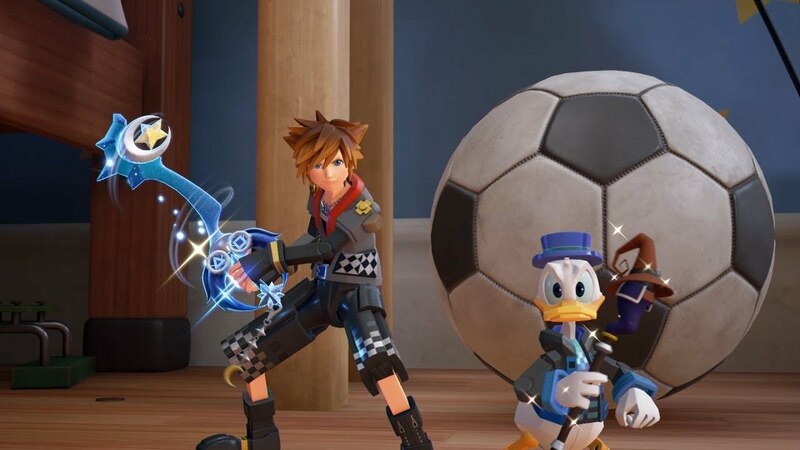 Kingdom Hearts III is getting close and we are less than 2 weeks away from the official release. With the game coming out, get ready to determine where to pre-order the game. Depending where you pre-order, players will be given some exclusive DLC weapons to help players start off the adventure. If you pre-order any of Kingdom Hearts III for PS4 or Xbox One from Amazon, players will be given the Dawn to Dusk keyblade. 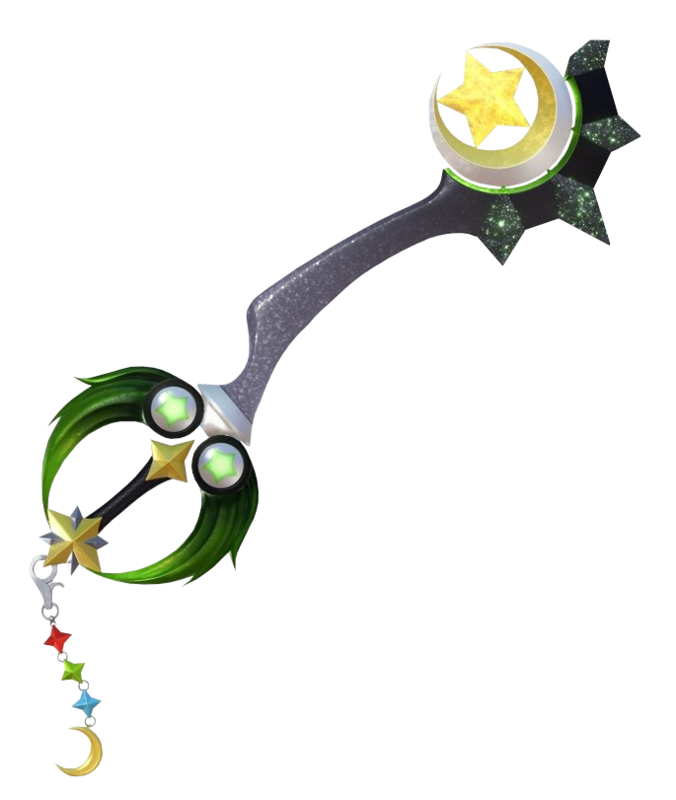 The Dawn to Dusk keyblade is a keyblade that increase the fire magic powers and will instantly give players the Firagan situation command. If you own a PS4 and you plan to pre-order through the Playstation Store, you can get your hands on this blue keyblade called the Midnight Blue. Almost like Dawn to Dusk, this has some powerful magic attacks that is specifically made for blizzard attacks and even triggers the command attack Blizzagan. Xbox users who pre-orders this game through their store will be given the Phantom Green keyblade. Just like the previous two, this one is focused on thunder based attacks and can perform the Thundagan. So what you guys think about the keyblades DLC? If you are planing to get this game, which retail are you going to get? 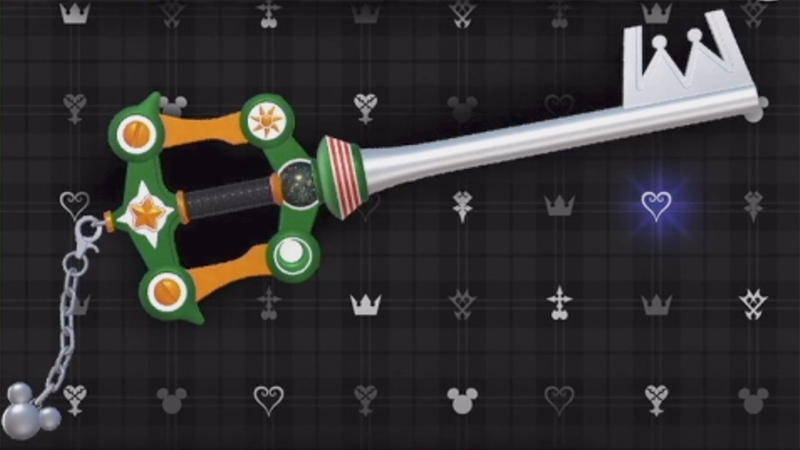 Man, the 7/11 & Amazon keyblade is so ugly. Yeah it’s meh. 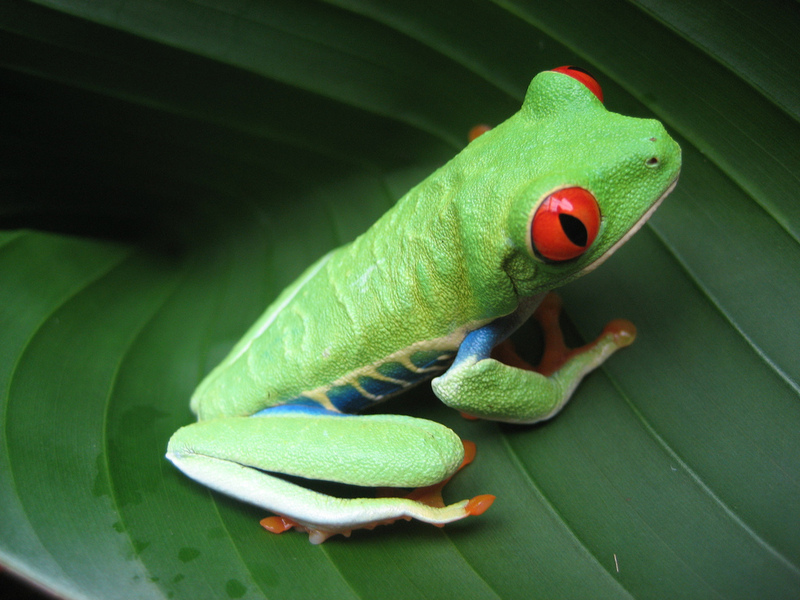 Nothing too flashy with this one. The name is cool, but the design is meh.